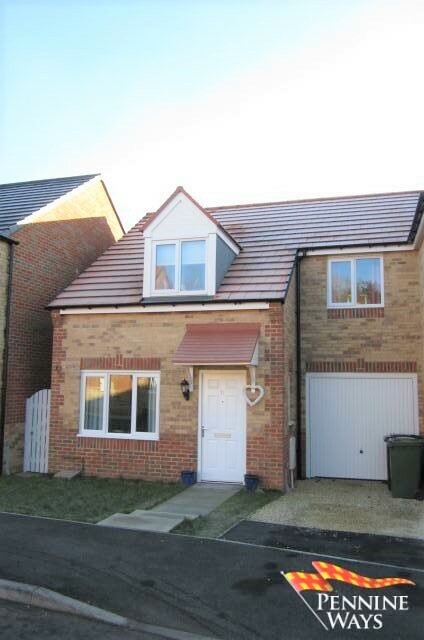 A stunning three bedroom semi-detached family home in immaculate condition throughout. 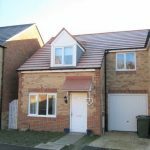 11 Gibson Close is a spacious modern property that comprises of, Entrance Hallway, Downstairs WC, Living Room, Kitchen/Diner, Three Bedrooms & Family Bathroom offering spacious rear garden, private parking & Garage. 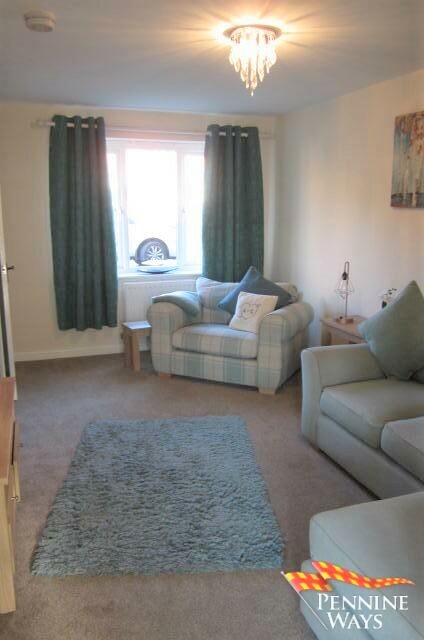 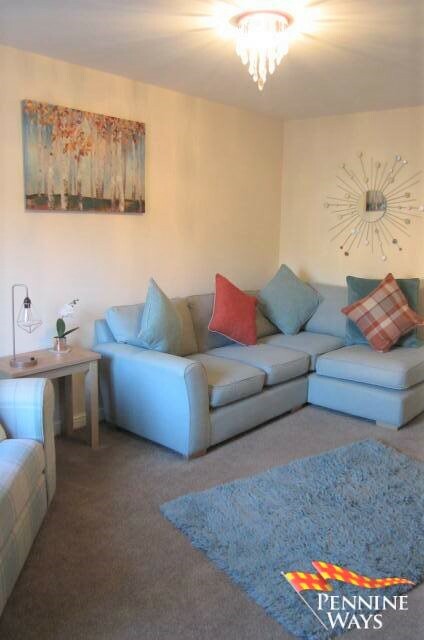 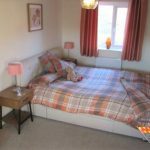 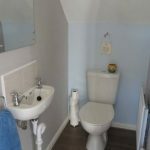 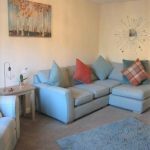 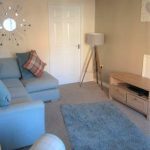 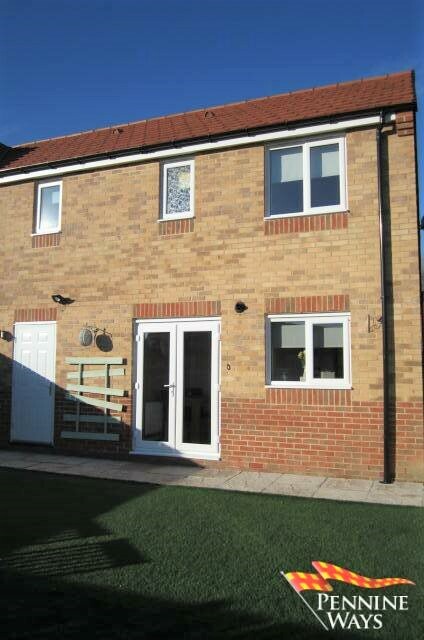 The property is situated on a popular friendly estate close to all local amenities within the town. 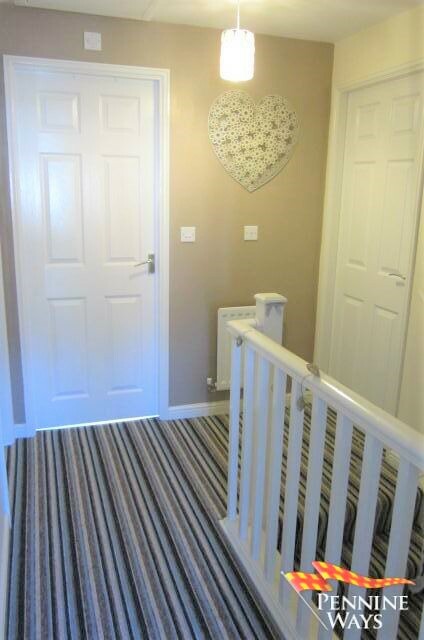 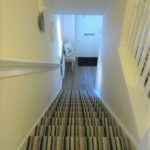 Small entrance decorated in neutral colours wood effect vinyl to floor. 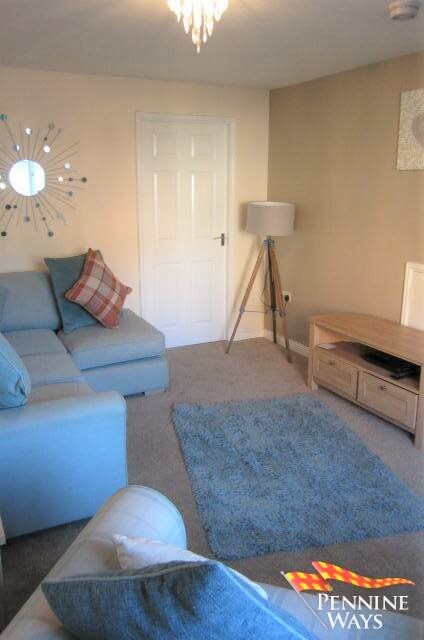 A well-presented family lounge decorated in neutral colours, carpet to floor, double radiator, under stair storage and white UPVC double glazed window to front aspect. 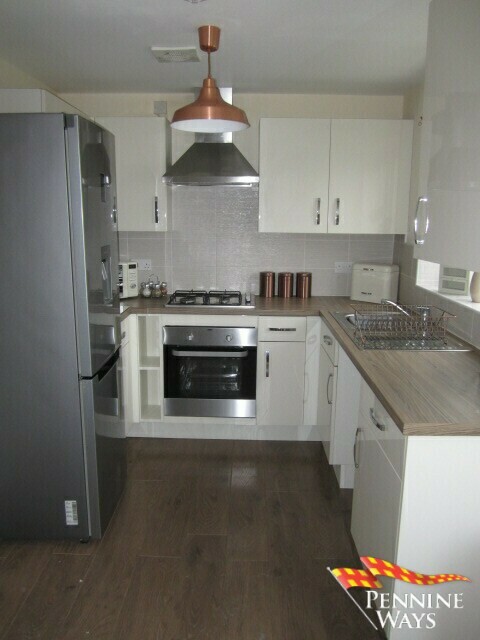 A well equipped kitchen diner with matching kitchen wall and floor units, wood effect laminate worktop, stainless steel 1 ½ sink and drainer. 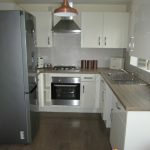 Integrated appliances include gas hob, electric oven, stainless steel extractor fan and plumbing for washing machine. 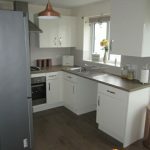 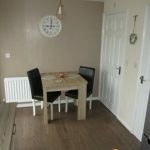 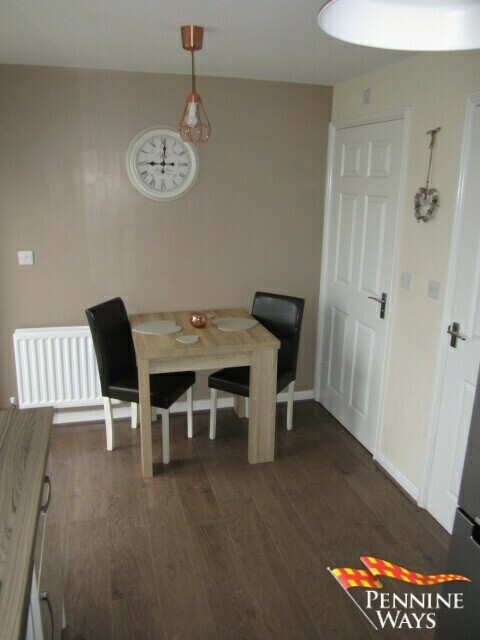 Both kitchen and diner are decorated in neutral colours with splash back tiles above worktop, wood laminate flooring, double radiator and white UPVC double glazed window and French doors both to rear aspect. 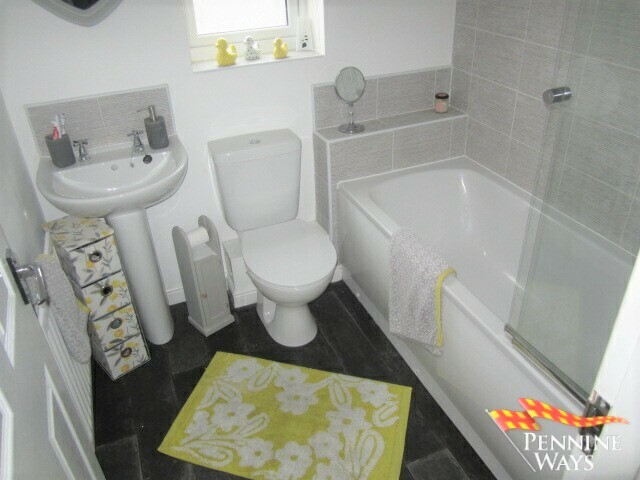 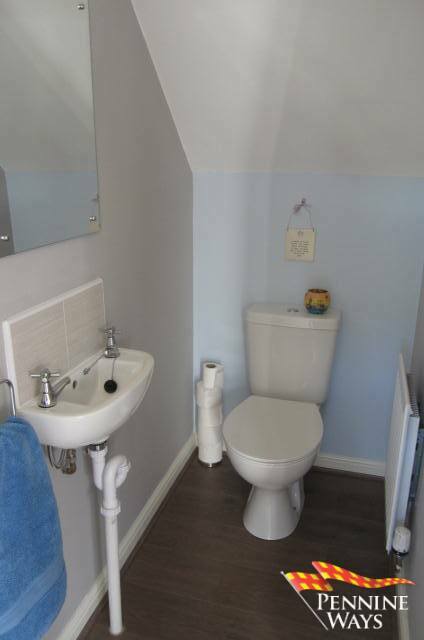 Small useful downstairs WC with white hand basin, single radiator decorated in pale colours and wood laminate flooring. 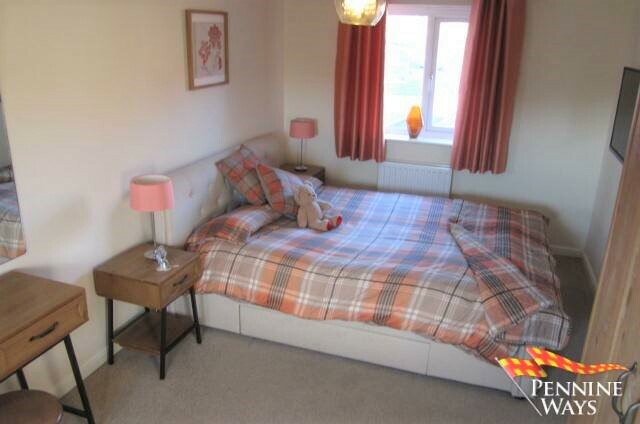 A master bedroom with duel aspect from two white UPVC double glazed windows, decorated in neutral colours with carpet to floor and single radiator. 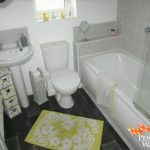 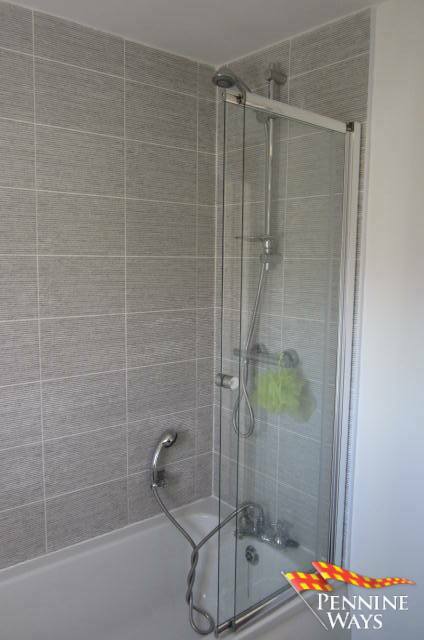 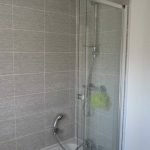 A family bathroom comprising of a white three piece bathroom suite, chrome telephone taps to bath and gas power shower over with glass screen. 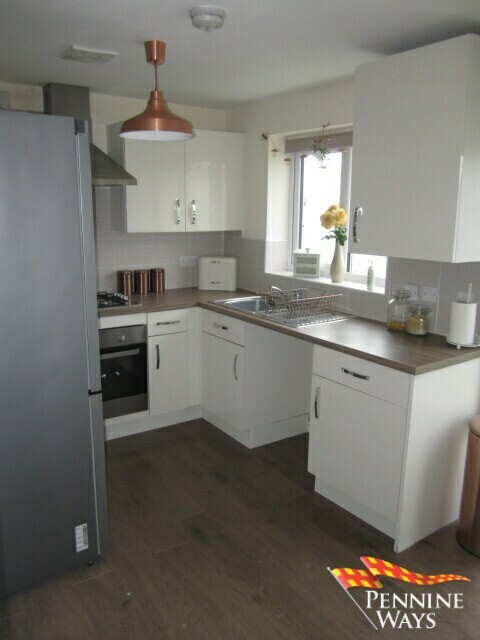 Decorated in neutral colours with grey splash back tiles, vinyl to floor, single radiator and white UPVC double glazed window with opaque glass to rear aspect. 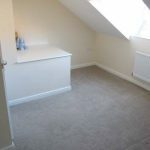 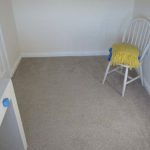 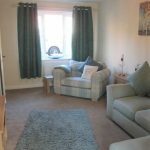 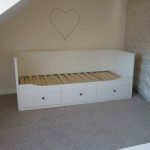 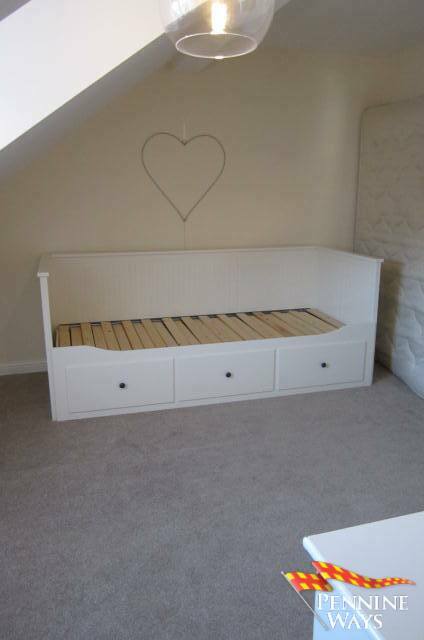 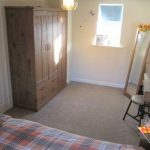 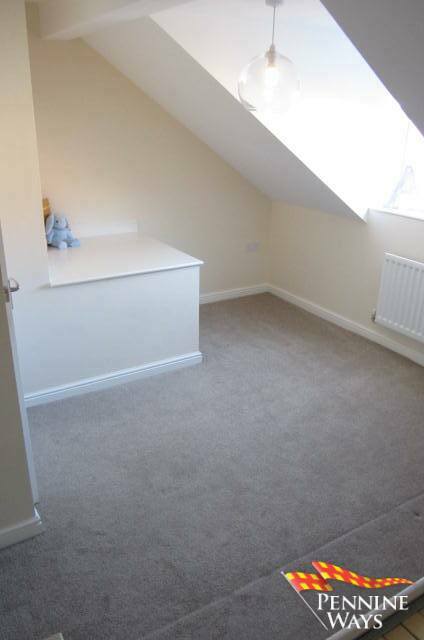 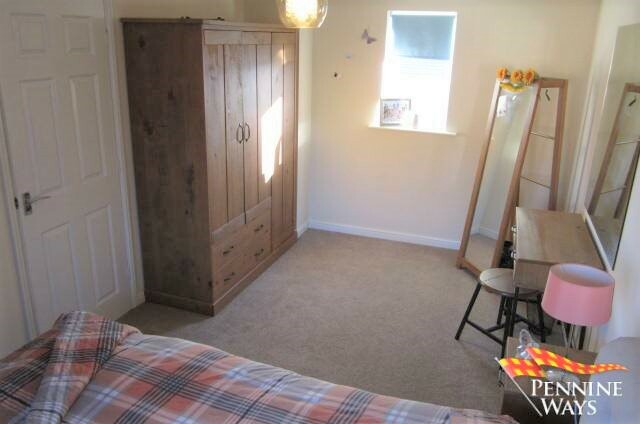 A generous sized single bedroom decorated in neutral colours, carpet to floor, single radiator and white UPVC double glazed window to rear aspect. 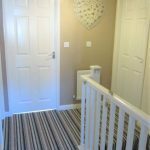 A second double bedroom decorated in neutral colours, carpet to floor, single radiator and white UPVC double glazed window to front aspect. 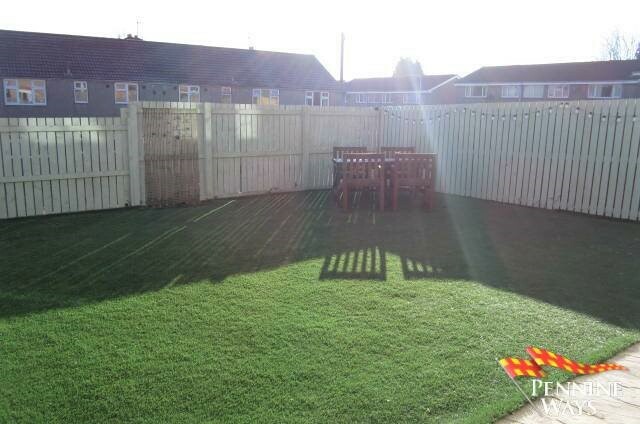 Small frontage mainly laid to lawn with stone flagged path leading to property and private drive in front of garage. 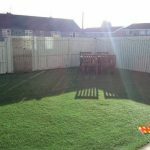 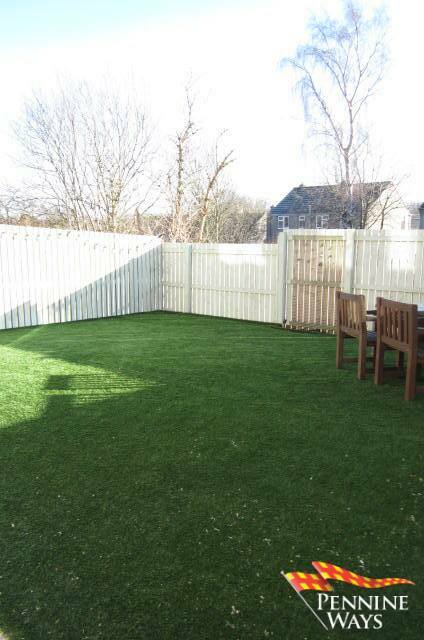 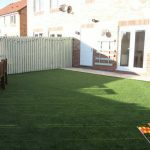 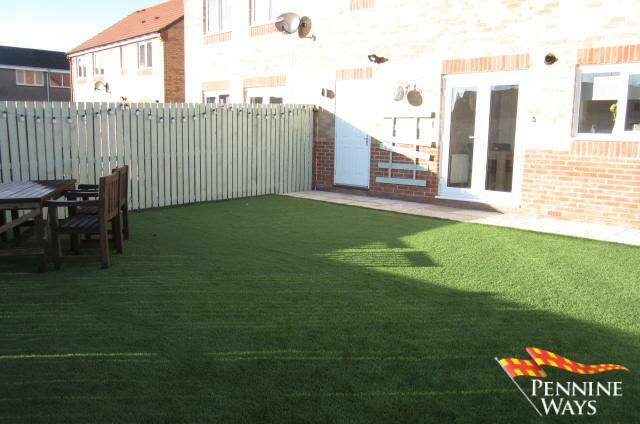 A generous sized easily maintained south facing garden mainly laid with artificial grass. 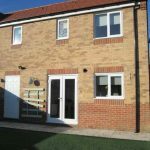 There is pedestrian access to the side of property that leads to the front of 11 Gibson Close and access to the garage from rear garden. 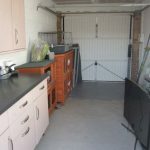 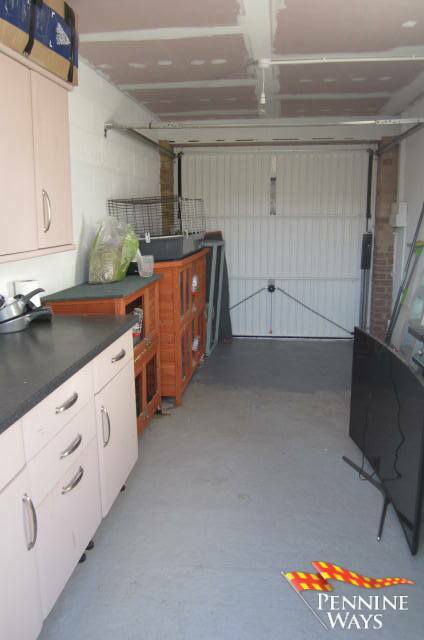 A single garage with white up and over garage door with electricity fitted. 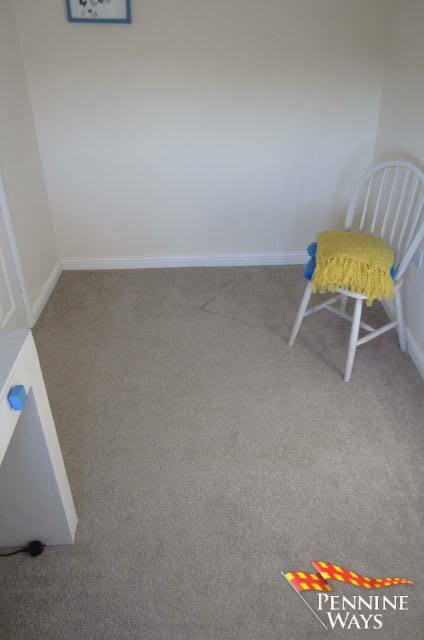 Broadband and telephone are connected. 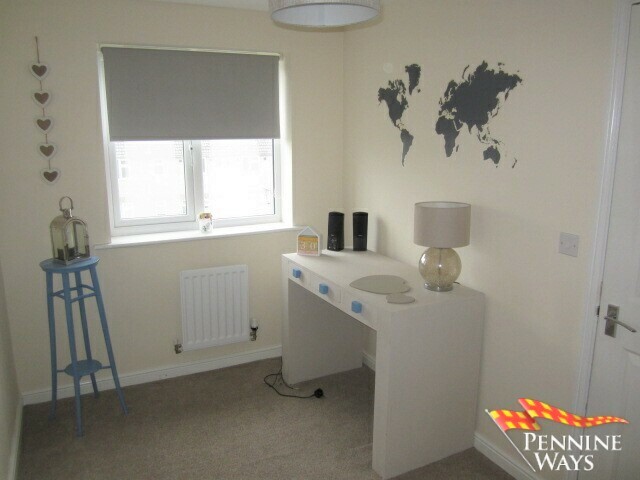 From the Haltwhistle Office head East turn left onto Aesica Road at the junction take a left hand turn and slightly proceed up the hill and take the first left onto Woodhead Lane. 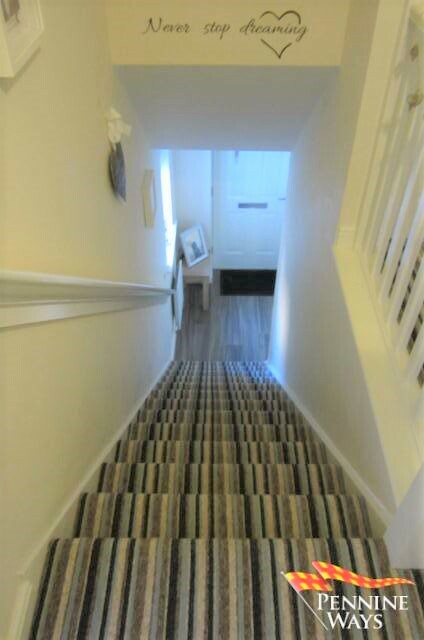 Proceed up the hill and you will find Gibson Close on your left hand side. 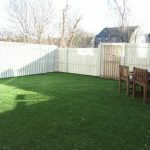 As you drive into the estate the property can be found directly in front of you.